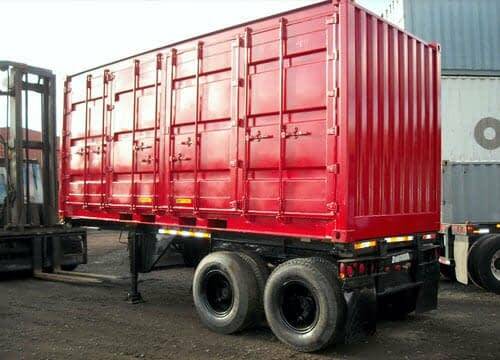 TRS sells, rents, modifies new + used steel ISO Containers + Chassis. The industries most diversified ISO container dealer, fabricator, lessor and transport service. 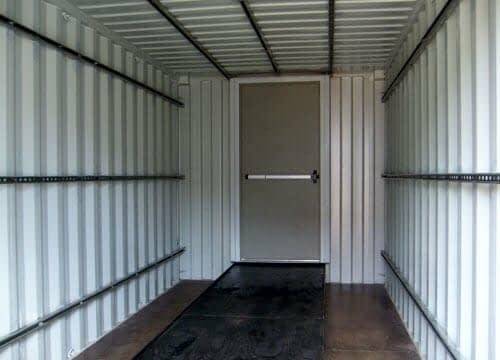 TRS is your source for standard steel storage containers, specialized opentops opensides flatracks, ISO chassis and modified container structures. 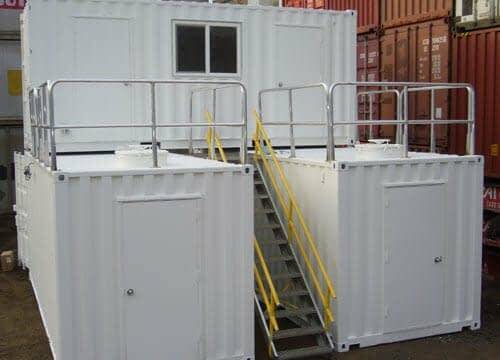 TRS’ containers offer unlimited applications: climate controlled storage, emergency command centers, as well as permanent or temporary event space, restaurants, homes and malls. 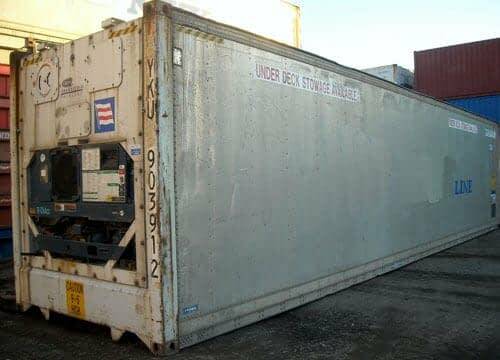 TRS works with Exporters offering cargo worthy containers. 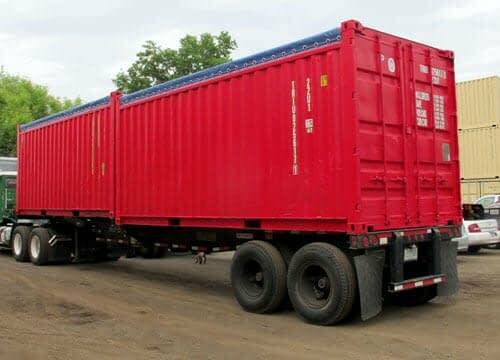 TRS works with the Military offering the sale and rental of chassis and special containers to transport supplies and munitions. TRS works with Corporations and Municipalities providing basic or complex storage solutions. 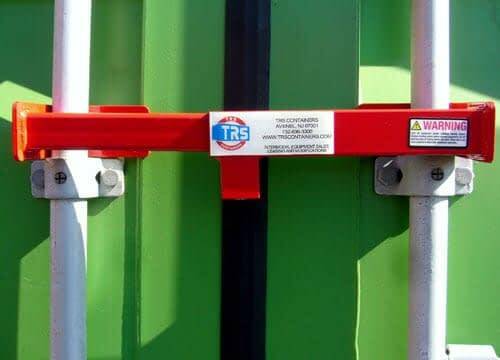 TRS stocks every type, size and grade of ISO shipping containers and chassis so we can rapidly provide products and services in any market. TRS delivers competitive pricing and superior customer service. Contact us.